The Northern Ireland rockers have returned with a new album and a brand new track. Happy Ash Wednesday! 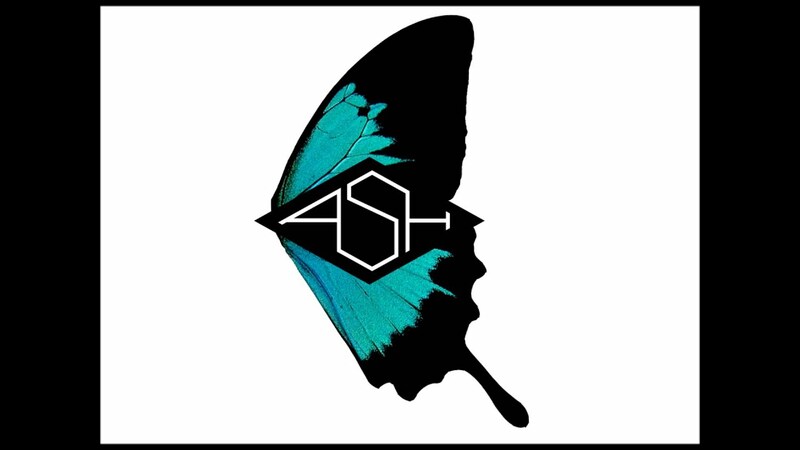 To celebrate, Ash themselves have revealed details of a new album and uploaded a new track. You can listen to the song, entitled Cocoon, above. Cocoon will be available for download tomorrow (February 19th). The new album will be called Kablammo. It's available for pre-order now. As well as announcing plans for new music, Ash have revealed a small tour which kicks off tonight at London's Barfly. You can see the full tour dates below. Tickets are available now.